The method to send files through whatsapp is quite simple, you just have to follow the below steps to do that. Now you will see a folder named cloudsend will be created in the dropbox app that controls all the files and folder of the app. Now in order to send any file of any format just long tap on the file in the file manager of the phone, and select share options and then select cloudsend option from the popup that appears there. 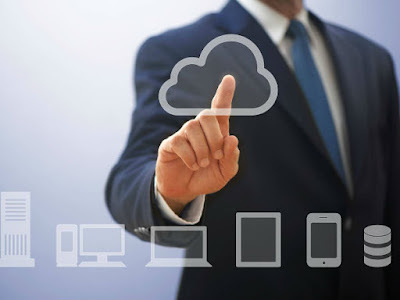 Now wait for the file to be uploaded in the folder of cloud send in the dropbox. One of the best feature of cloud send is that there is no restriction on the size of file to be send. Now when the file is completely uploaded then you will have two option there which is either copy or share. Select share option and it will generate a link to your file and it will display the options where you can send your file . Option there will be all you sending apps like Whatsapp, email, messenger, gmail ,wechat etc . Select whatsapp from the list and then select the contact to which you want to send the file. Now the link will be send to your whatsapp contact and if the receiver device supports the format of file then it will directly display the file in its whatsapp and if not it can download it from the browser. 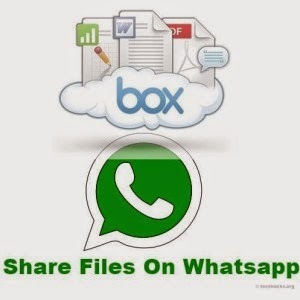 So above is the simple and efficient method for How To Share PDF, ZIP & APK Files on WhatsApp. By this method you can easily send any files with your friend and there is no restriction on the size of file so you can even share even large files with your contacts. And all this on your favorite app whatsapp. Don’t forget to share the post.Leave a comment below if you have any trouble at any step.